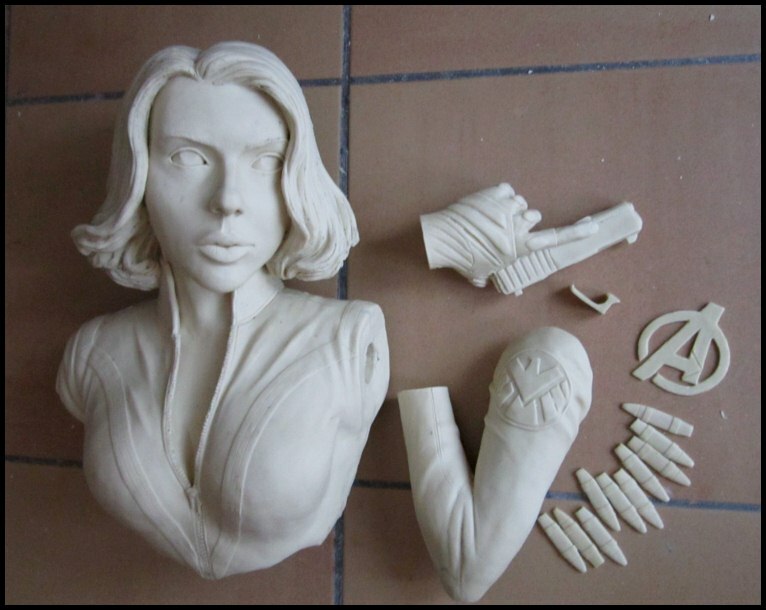 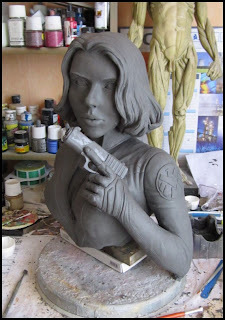 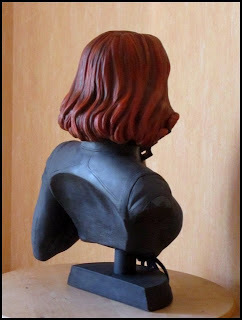 Voici un buste de Black Widow / Scarlett Johansson dans le film Avengers. 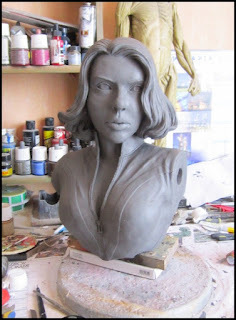 C'est mon premier vrai essai en likeness. 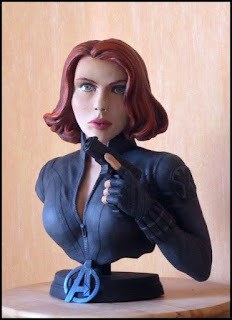 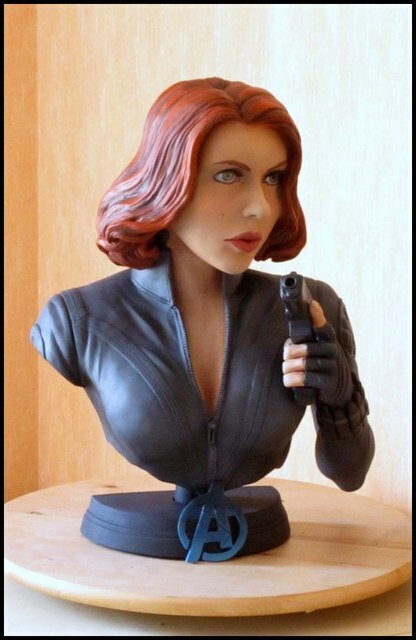 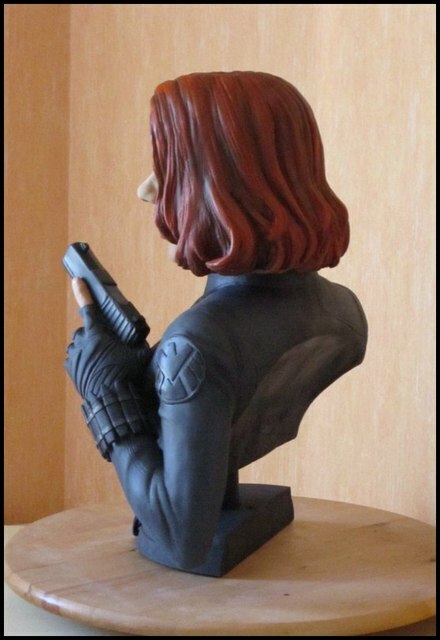 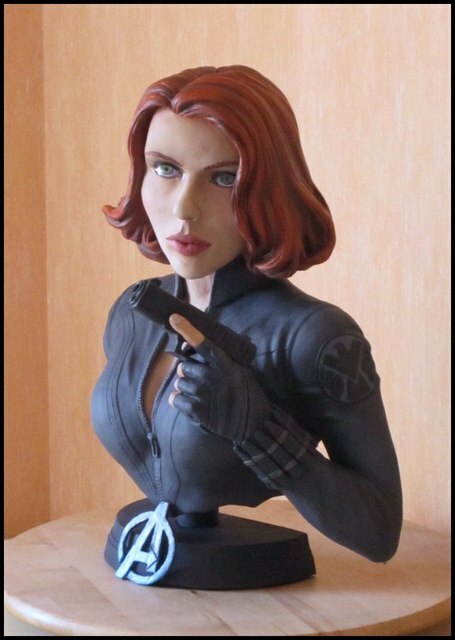 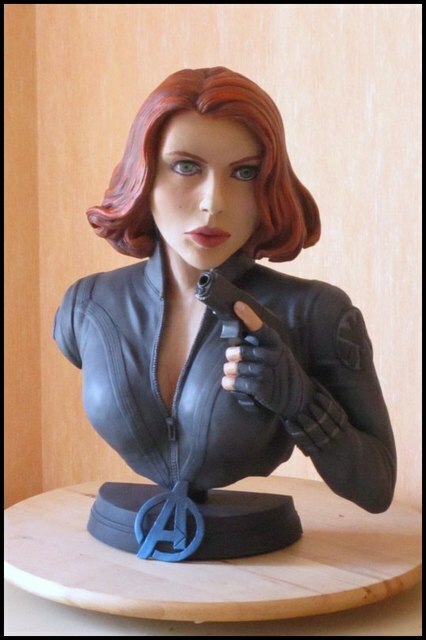 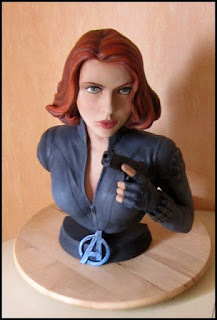 Here is a bust of Black Widow / Scarlett Johansson inthe movie Avengers. 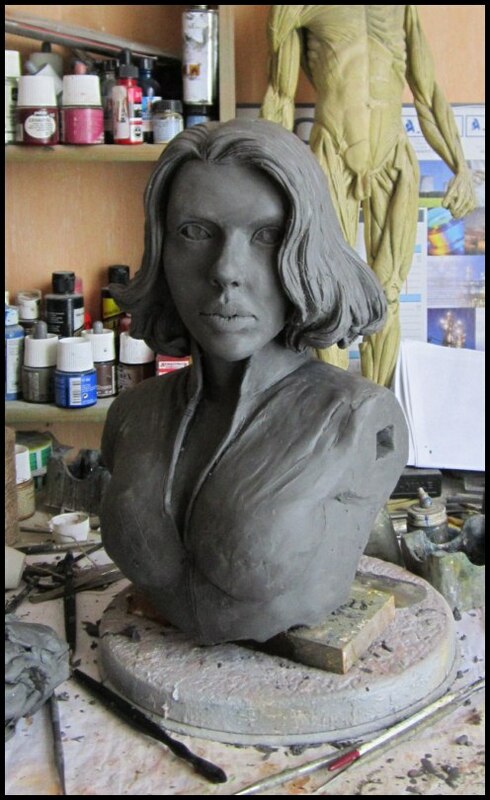 It's my first real try to do a likeness.